So what is the right amount of moisture for my home? 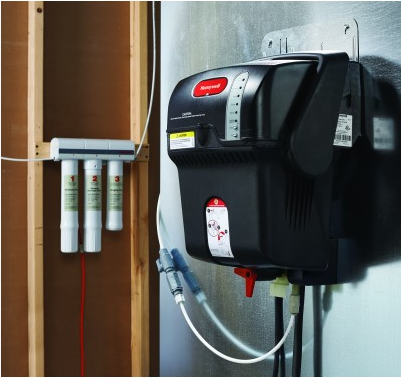 Unlike portable humidifiers that are only effective in the rooms they are located in, or other whole-house humidifiers that only deliver moisture when your heating equipment is running, the Honeywell Steam Humidifier works by producing its own steam independent of equipment operation, maintaining the right balance of humidity at all times. Other humidifiers rely on moisture-filled pads that can be susceptible to bacteria growth in the water and the airstream. The Honeywell Steam Humidifier delivers the cleanest form of humidification. In addition to keeping your home and family comfortable, the humidifier can help reduce heating bills. Because humidified air feels warmer, you'll be able to turn your thermostat down for savings. The the Honeywell Steam Humidifier also features a HumidiPROTM digital humidistat, so you can simply set the system and forget it. HumidiPRO makes automatic adjustments when the weather changes to reduce excess condensation and frost on your windows. Or, you can manually adjust HumidiPRO to add a boost of moisture when you want it. Is the Honeywell Steam Humidifier Right For You? Honeywell warrants this product to be free from defects in the workmanship or materials, under normal use and service, for a period of five (5) years from the date of purchase by the consumer. If at any time during the warranty period the product is determined to be defective or malfunctions, Honeywell shall repair or replace it (at Honeywell’s option). 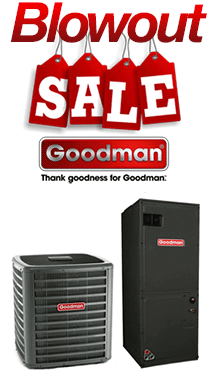 This warranty does not cover removal or reinstallation costs.